I have spent 15 years in the general construction and home building industries learning every part of a house there is to know about. I am an interNACHI certified home inspector . 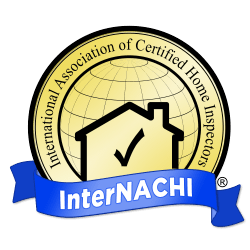 InterNACHI is the world’s largest inspection association. I am also a member of the American Society of Home Inspectors. 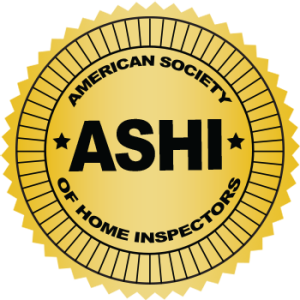 ASHI is the oldest association of home inspectors in a America. I am a licensed home inspector in the state of Alabama, as well as a licensed home builder in the state of Alabama.